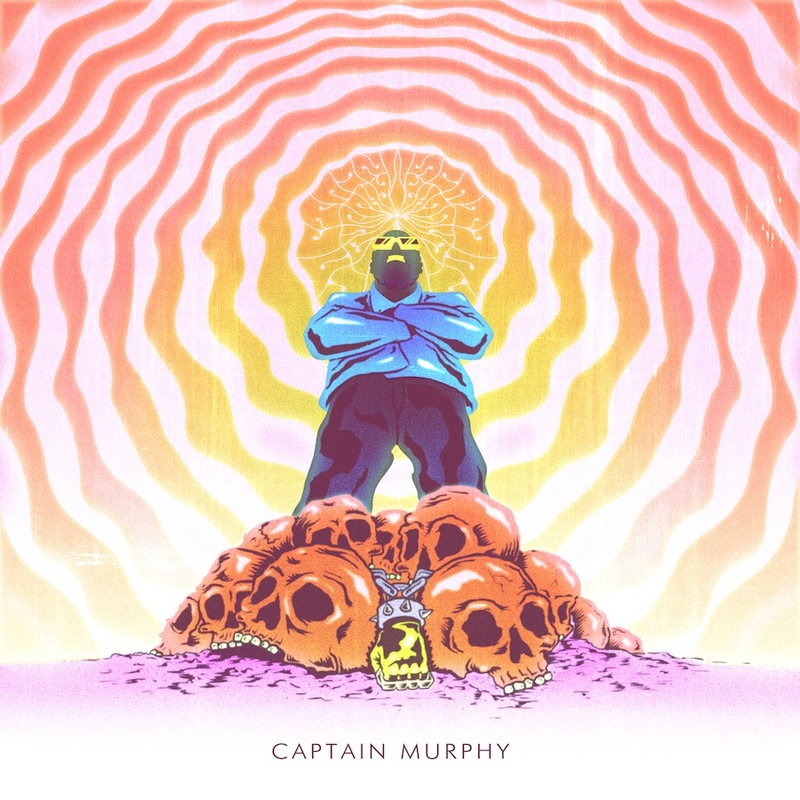 At the time “Duality” was released, nobody had a clue about who was behind the Captain Murphy moniker, although some hypothesized it could be Tyler, the Creator or even Earl Sweatshirt. After months of speculation, Brainfeeder chief Flying Lotus revealed himself as the mastermind behind Captain Murphy’s mysterious debut. It made sense given the quality of production and instrumentation found throughout this bizarre, colorful 35-minute audiovisual adventure. Yes, audiovisual. The record is accompanied by a full-length video, just to keep the fun alive. Those familiar with Steve Ellison’s work as FlyLo are certainly accustomed to the grandeur of Duality’s sonic landscape. What’s different about this effort is the playfulness, sometimes outright silliness of Captain Murphy compared to the seriousness with which projects such as Cosmogramma and Los Angeles tackle their respective driving topics. Murphy’s voice is heavily pitched, sounding similar to – you guessed it – Tyler, the Creator while a rich backdrop of psychedelia and jazzy music accompanies his delivery. It doesn’t reinvent the wheel in any way, but oh my isn’t it well executed. Duality is a refreshing take on stoner rap from arguably one of the best musician/rappers of this generation. It’s quite weird, sometimes for the mere sake of being weird, but understanding that this record is, in part, for kicks will reward listeners in not-so-obvious ways after they get absorbed by Murphy’s extravagant world. Favorite Tracks: Mighty Morphin’ Foreskin, Between Friends, The Killing Joke, Immaculation.